Interested in learning more about the MBA Admission process? 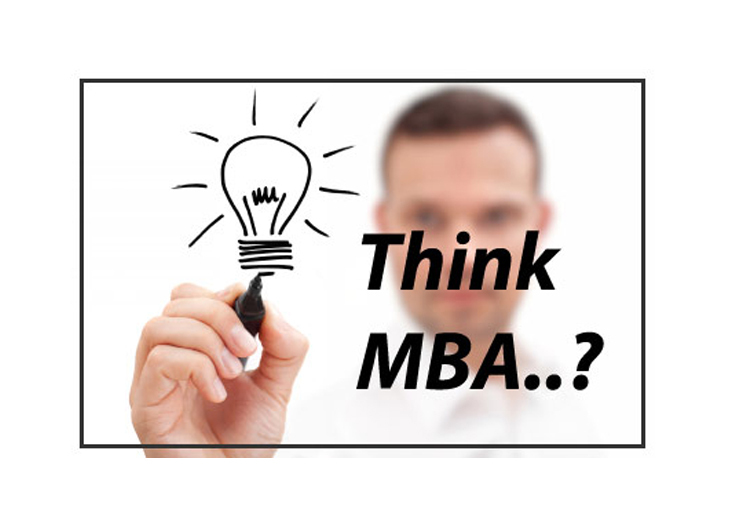 Do you want to speak directly with MBA Admission officers? Admission officers from top tier business schools will be available to answer many of your questions as you start thinking about applying to business school.